A casual stroll through the Rose Garden park in Eugene, Oregon, nearly turned into a violent situation. 29 year old Jason Rorex was on a date with his girlfriend, when another man jumped out with a knife and demanded money. 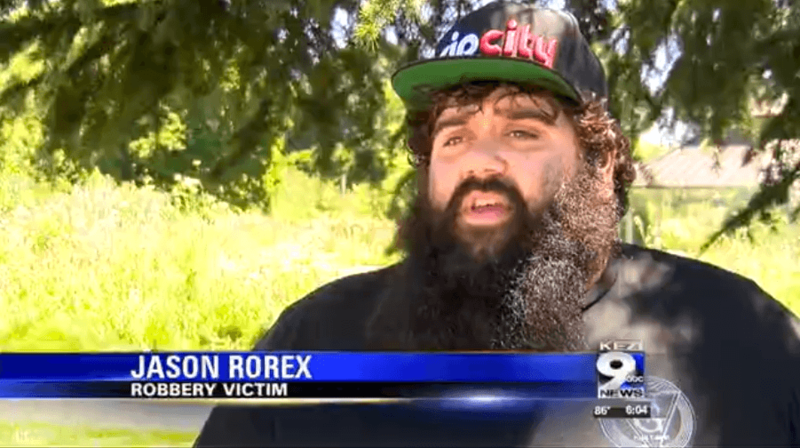 Rorex pulled out his .380 Smith & Wesson Bodyguard, and the wannabe thief took off running. 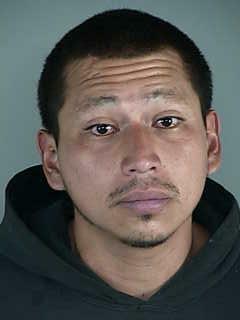 The police were called, and they quickly apprehended Adolfo Rodriguez. Rodriguez was booked on charges of 1st degree robbery and unlawful use of a weapon. On Sunday my girlfriend and me were walking in a busy park, midday, when a person asked us for money. I said we do not give money out. He then pulled a knife on us and began to rush us from about seven feet away. I luckily had a firearm with me and was fortunate enough to resolve the situation without a shot being fired. I did have to draw my firearm and aim it at the armed attacker. He immediately stopped his attack, and was arrested minutes later. I feel this story speaks to the safety and reliability a firearm offers for self defense. Our local ABC station ran the story and actually represented what happened accurately. The support has been amazing and even people who are anti-gun are applauding the outcome. This seems like a relevant story in the midst of the anti-gun propaganda being pushed relentlessly by main stream media. Organizations such as Bloomberg’s Everytown For Gun Safety do not consider this to be a defensive use of a gun, since no rounds were fired and no one was shot or killed. However, everyone in the rational, sane world, would consider this to be a defensive use of a gun. Everytown and their affiliated Moms Demand Action have also pushed for gun bans in parks, thus opening up places like this for criminals to have free reign over unarmed victims.